Check out the testing and award the 006 received from the labs at MyGolfSpy.com. Check out this segment on Golf Channel’s Morning Drive TV show featuring a Byron Design 611T with high polished Blue Oil. 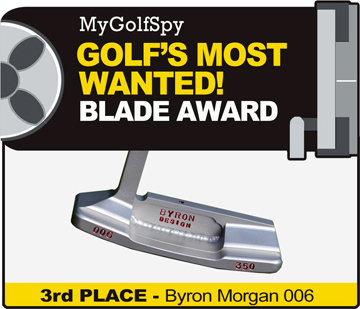 Also, Check out the Golf Digest’s Hot List featuring the famous Byron 611T flatstick. 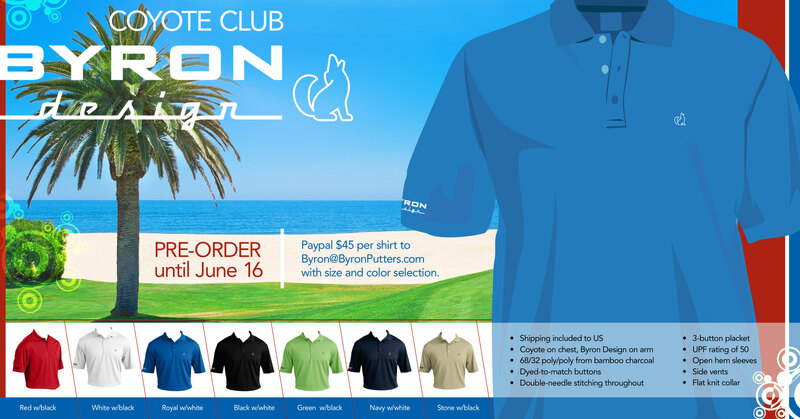 New Byron Design Coyote Golf Shirts are now available. 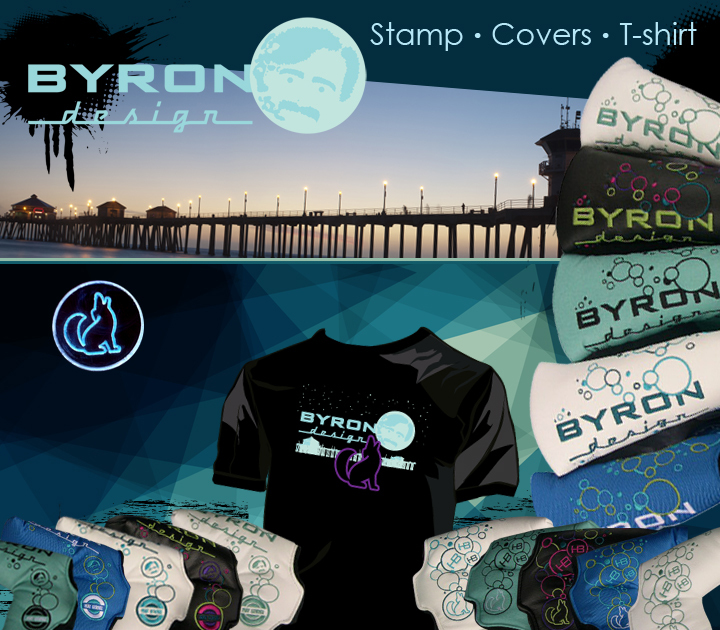 Paypal $45 per shirt to Byron@ByronPutters.com with your choice of color and size noted in the Paypal. This is a Pre-order until June 16. All new gear for 2013. 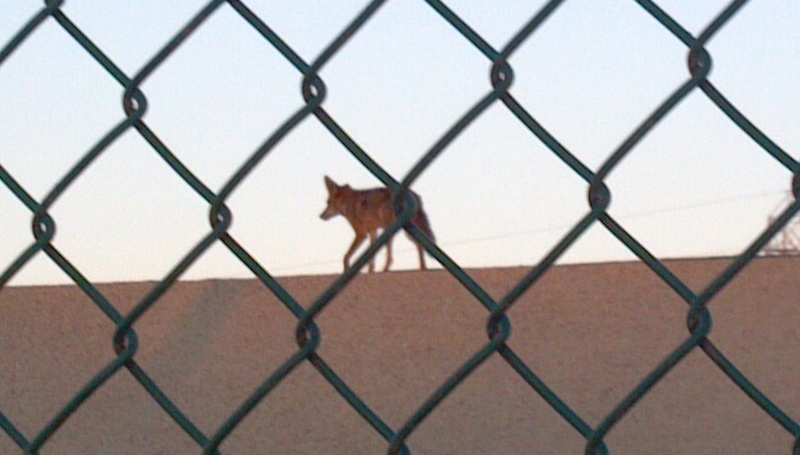 Inspired by the coyote that watches over the shop and lives across the street. 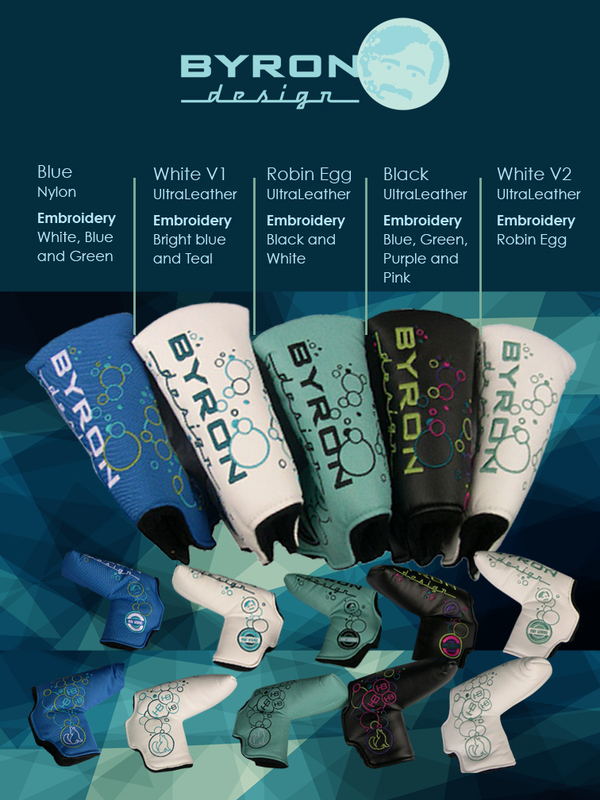 Paypal to byron@byronputters.com with shipping info and product description. Add $5 for shipping to Canada. The Coyote stamp is available for new putters only. 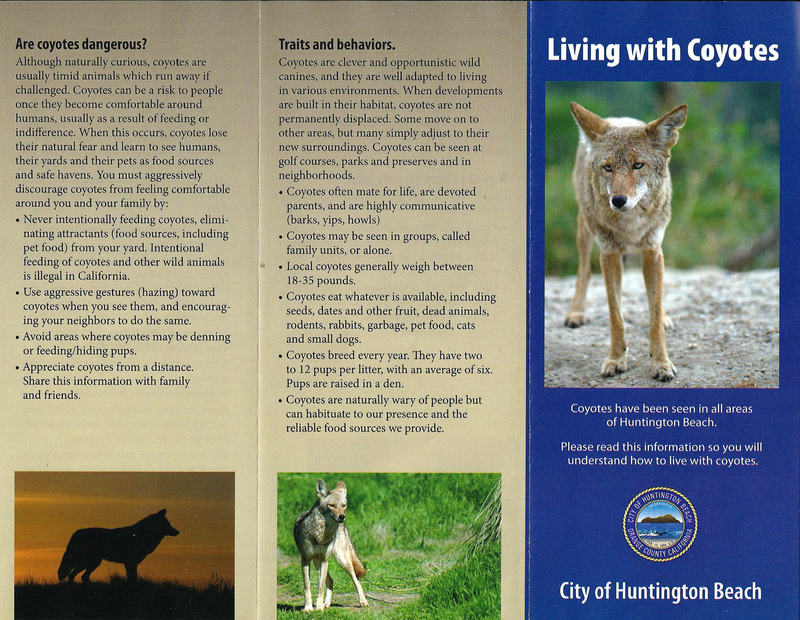 A reminder from Huntington Beach regarding coyotes. 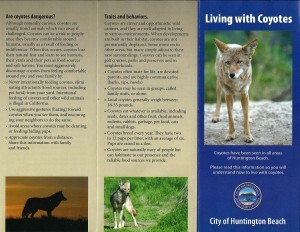 Coyotes are clever and opportunistic wild canines. 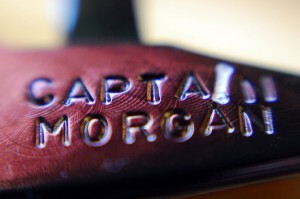 Check out all the Macro Morgan pics being posted at Puttertalk.com. SOLD OUT…. Yamalube now in stock! SORRY, YAMALUBE IS ALL SOLD OUT. Yamalube is the very best corrosion protection for your putter. This specific formula dries fast, clean and helps restore the beautiful finish to your flat sticks. It also protects against rust and corrosion. Compared to similar products this formula won’t leave your putter slimy, sticky or oily once dry. Spray a good coating on your stick, let it dry for a few minutes. Then use as normal. No need to wipe off excess or worry about your head cover. $18 per can. Shipping included. 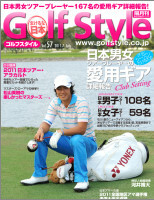 Golf Style – Can anyone read 日本語? 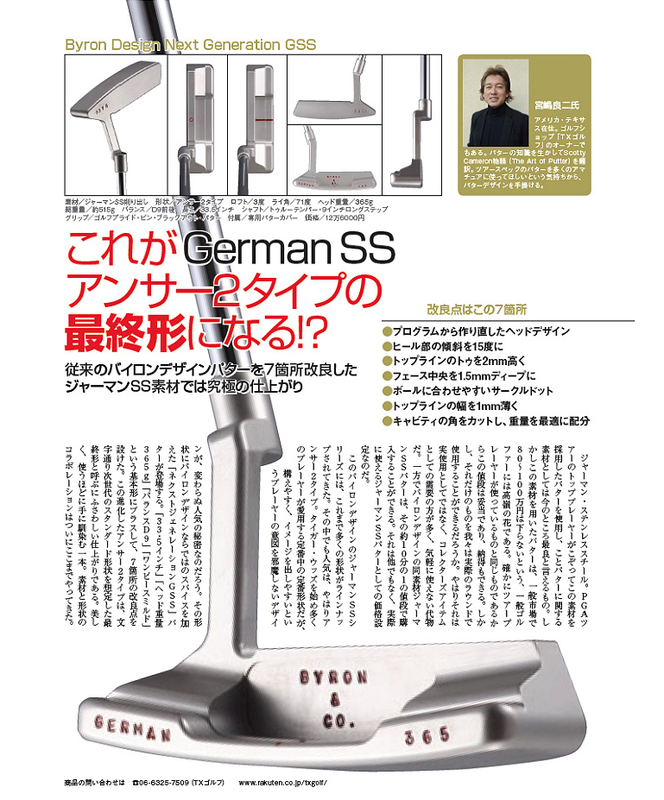 German SS, Golf Style, Byron. So far so good. 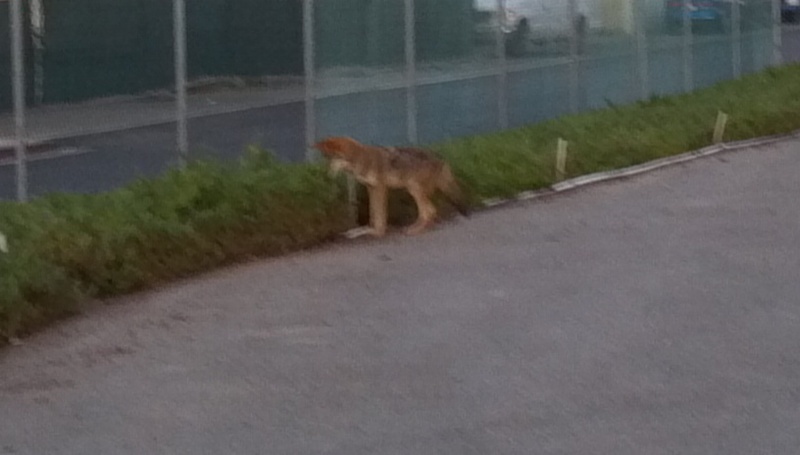 Hey, Coyote! What’s for lunch?